Our organization is actively engaged in trading and supplying of Thermocol Sheet which are manufactured using advanced technology. 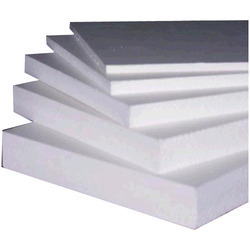 Highly suitable for dependable packaging requirements of various products, these sheets have superior shock absorbing capacity that ensures optimum safety of the products during transit period. Being a leading firm in this industry, we are deeply engaged in offering a high-quality range of Molded Thermocol Sheet. - No. 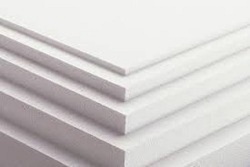 1 Expandable Polystyrene (EPS) processing company India. - State-of-the-art Fully Automatic Imported plant & machinery.